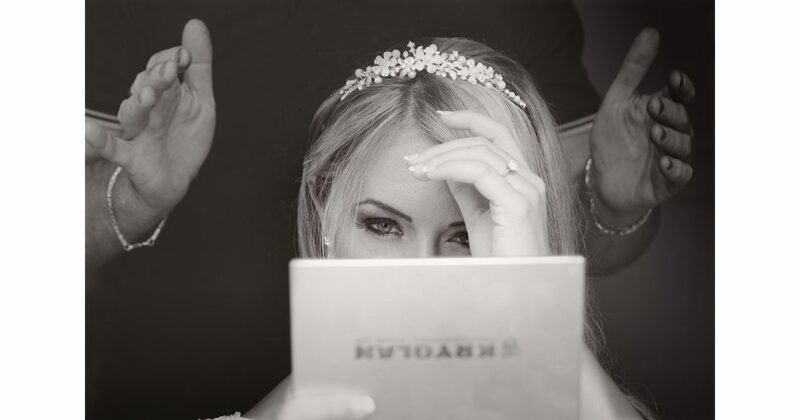 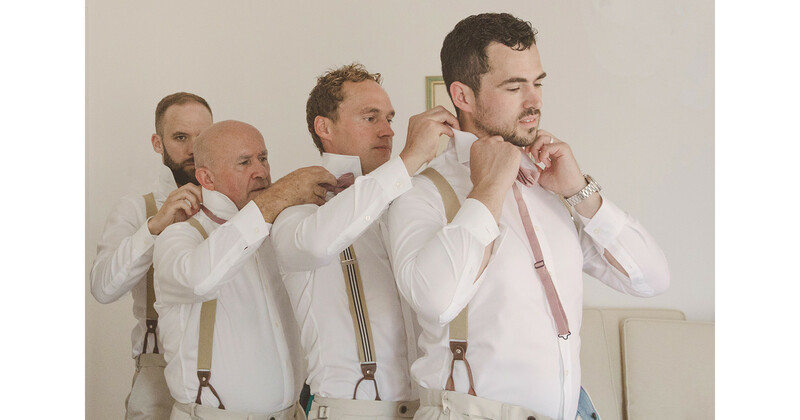 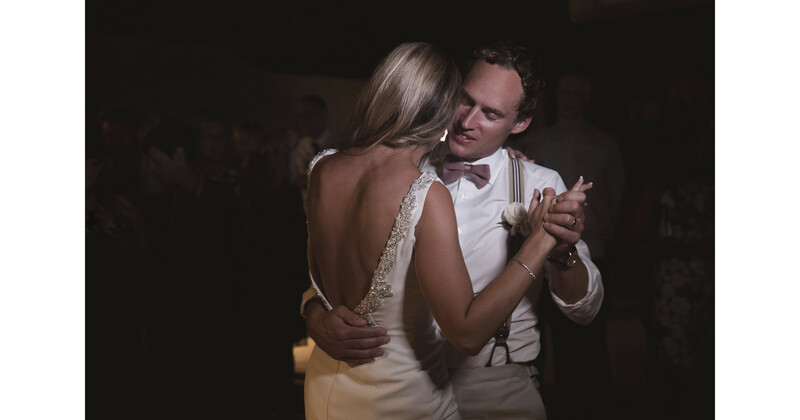 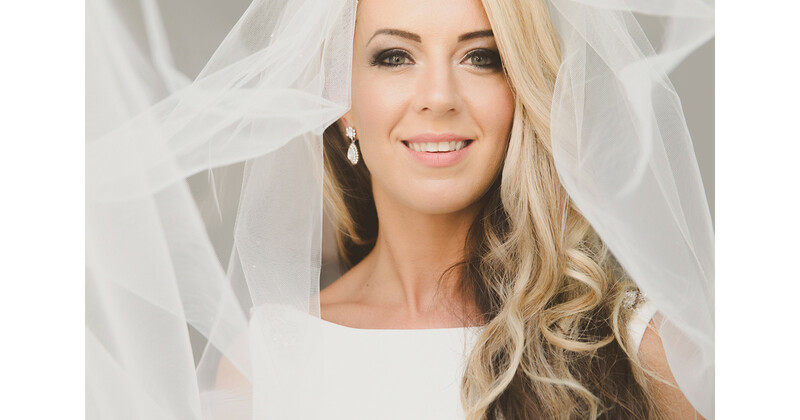 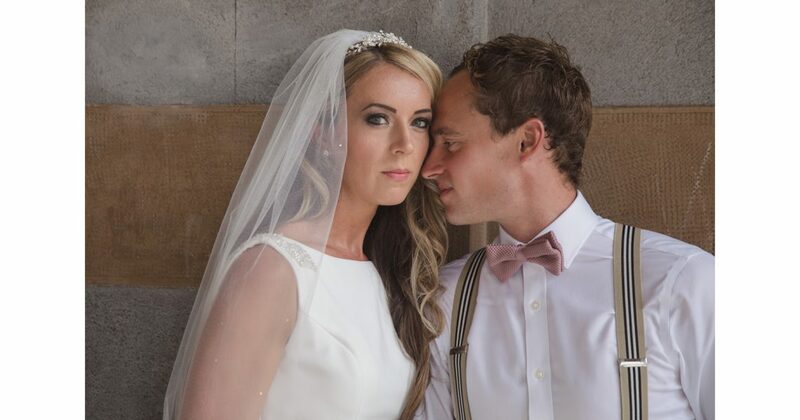 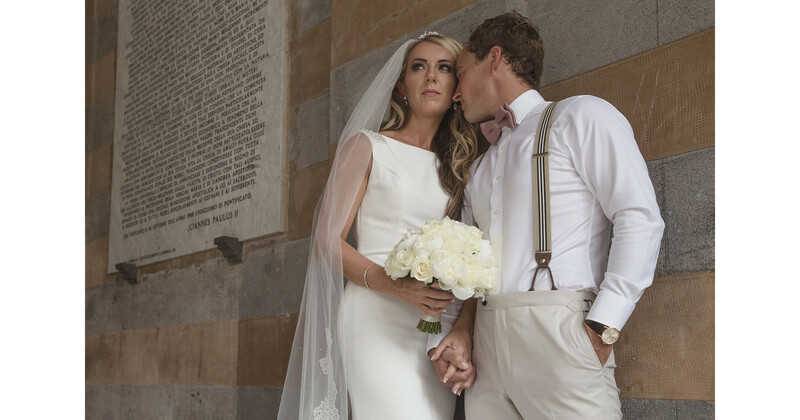 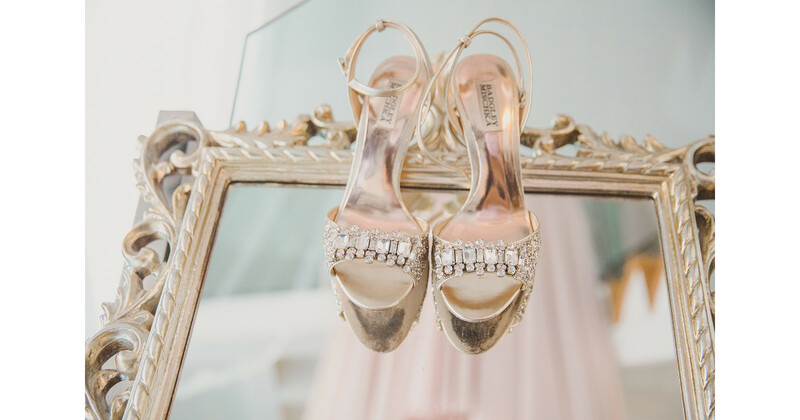 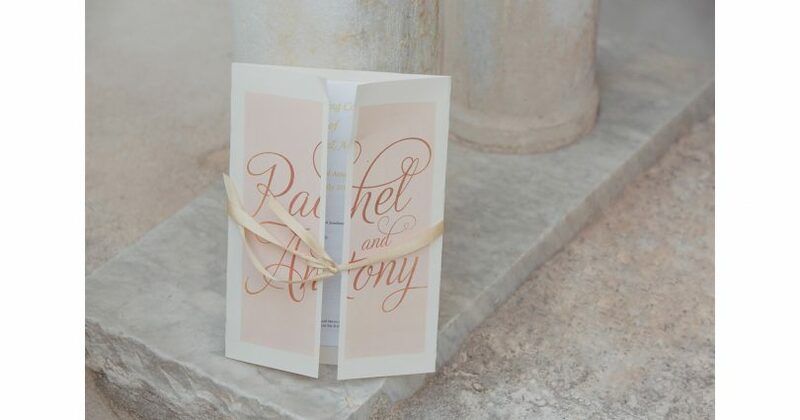 Rachel and Antony requested a relaxed approach to their wedding photography. 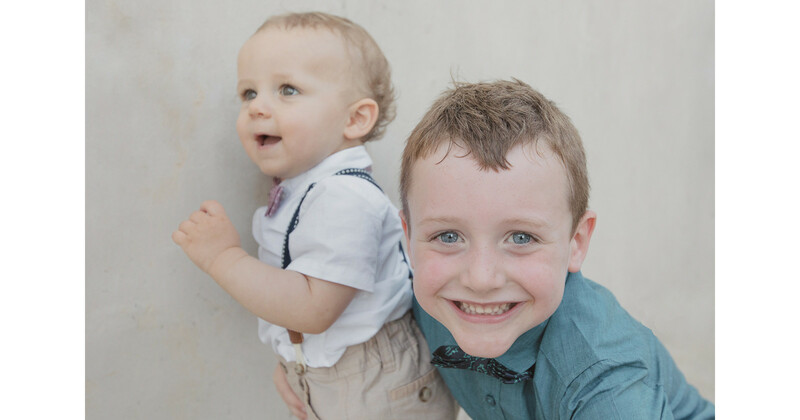 Natural and joyful photography is the result. 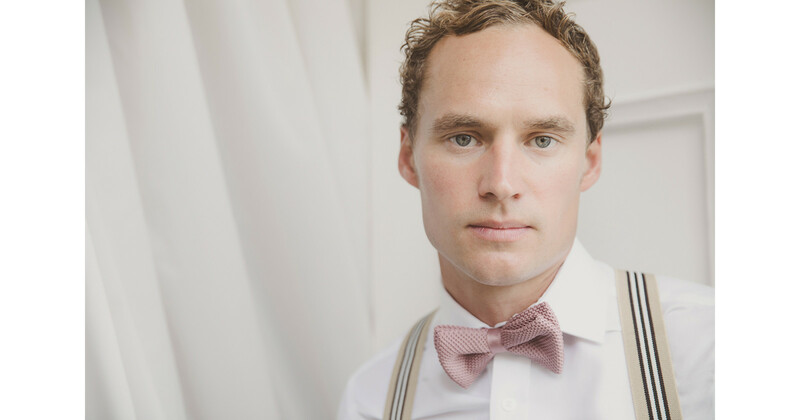 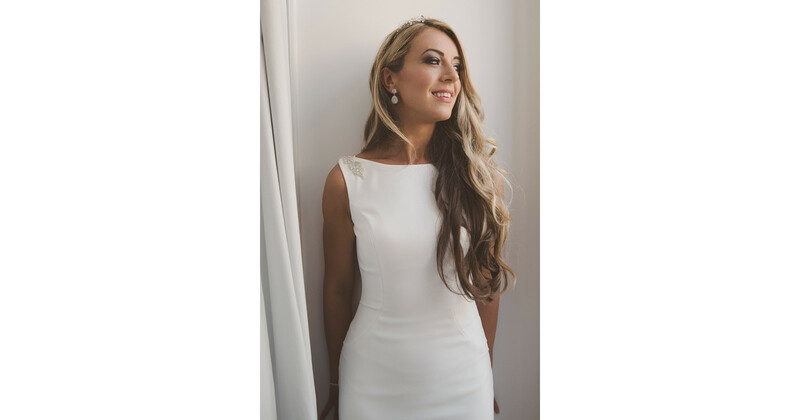 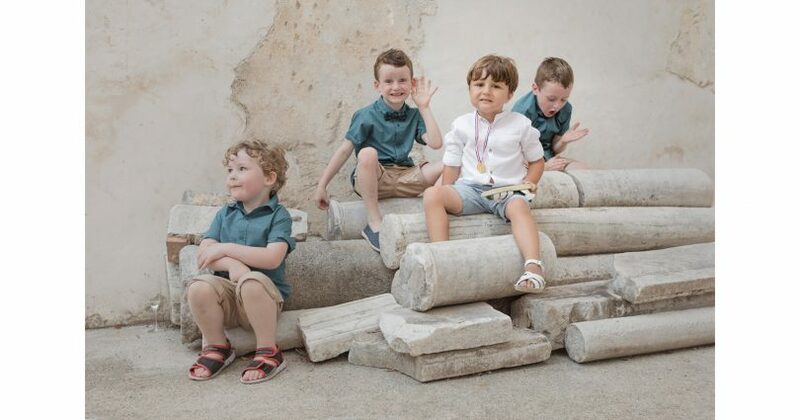 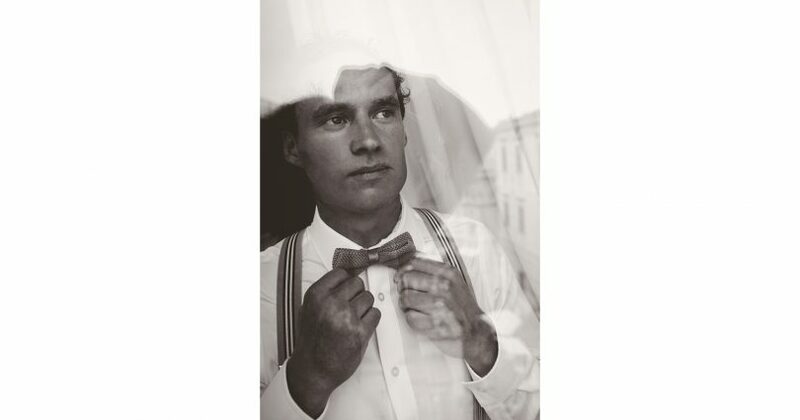 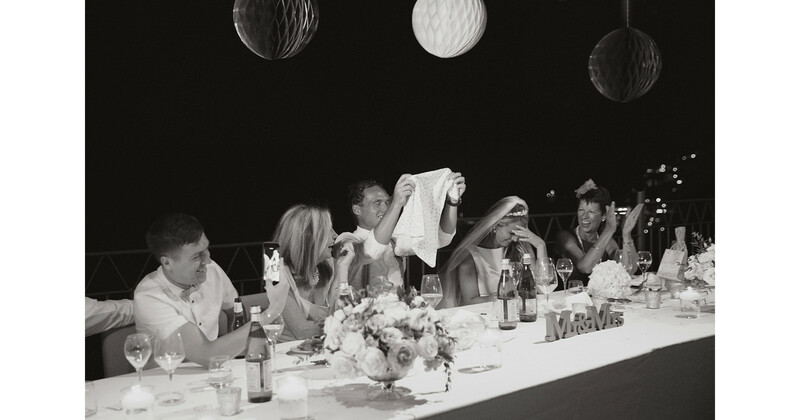 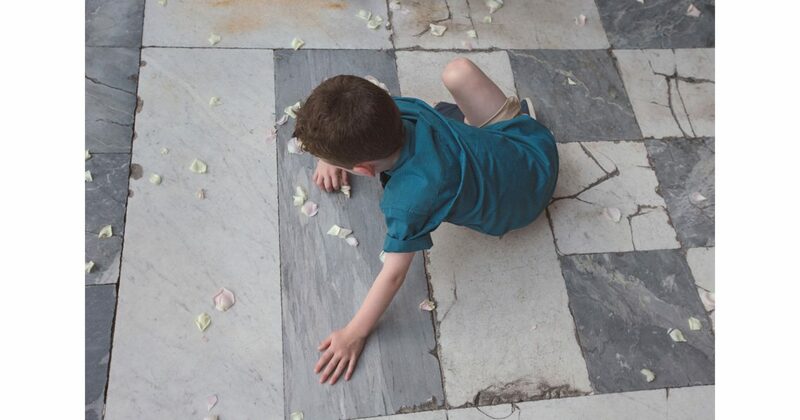 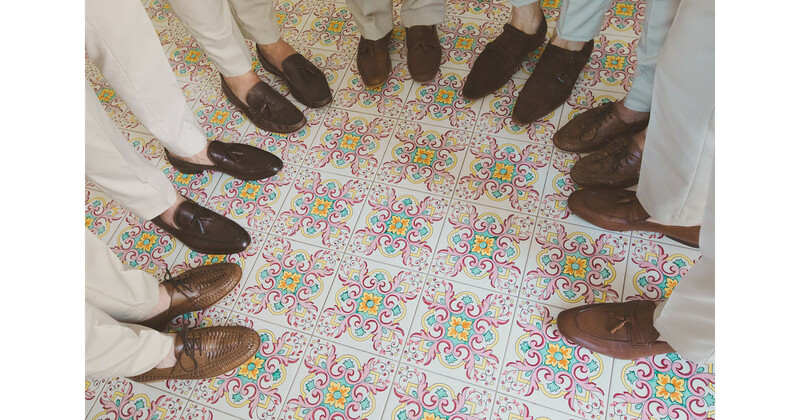 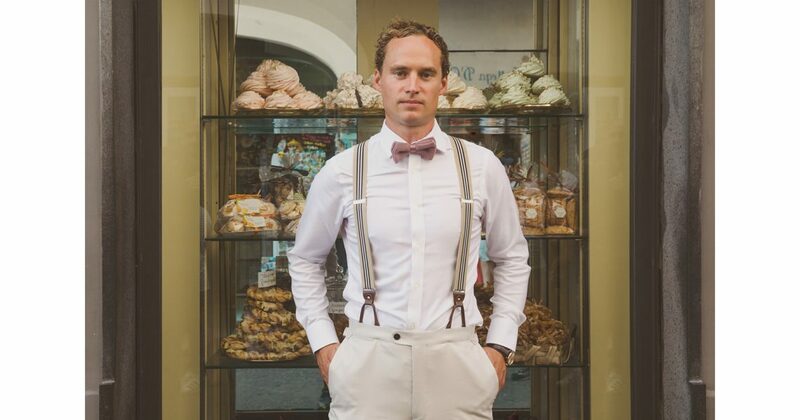 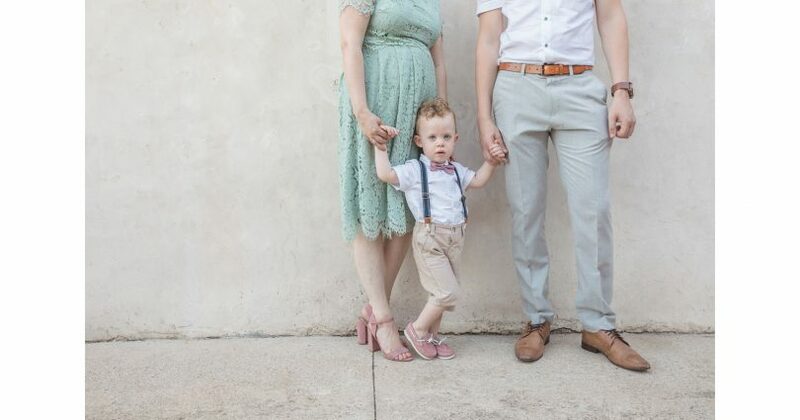 We captured a mix of classic reportage and understated portraits. 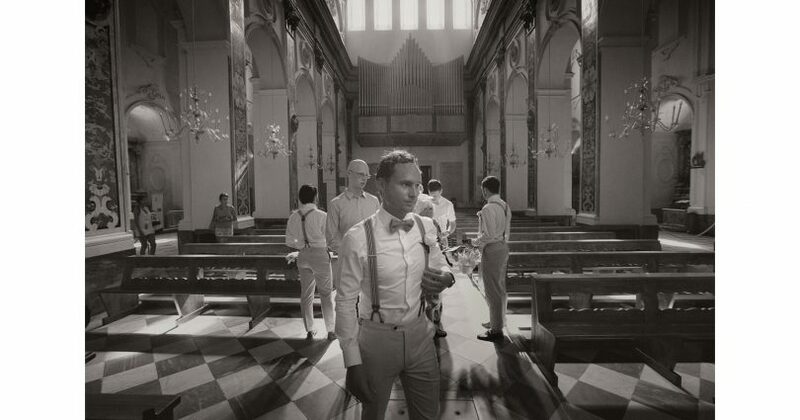 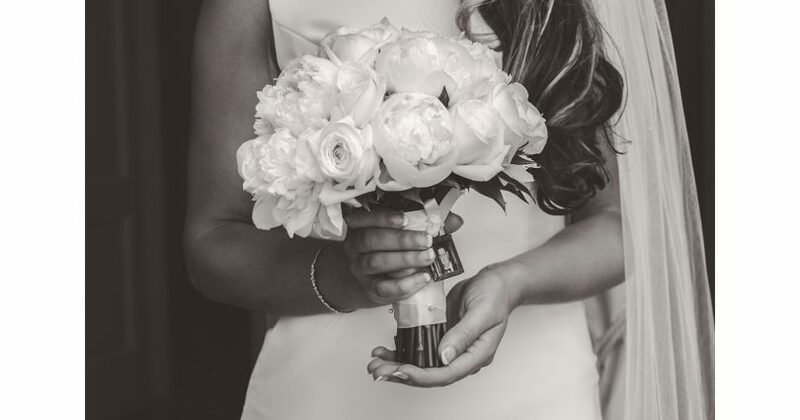 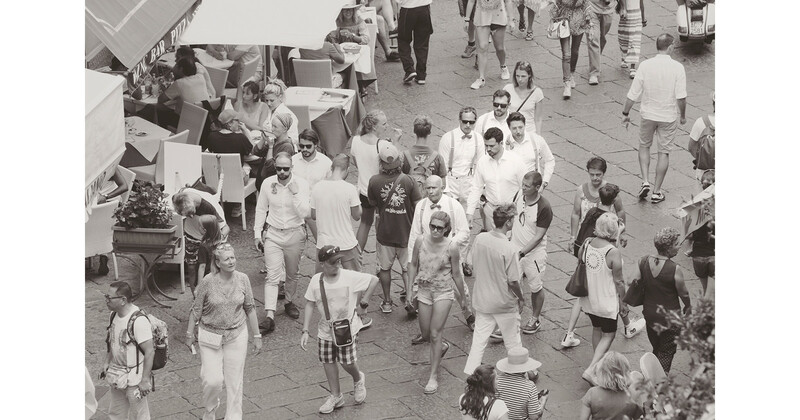 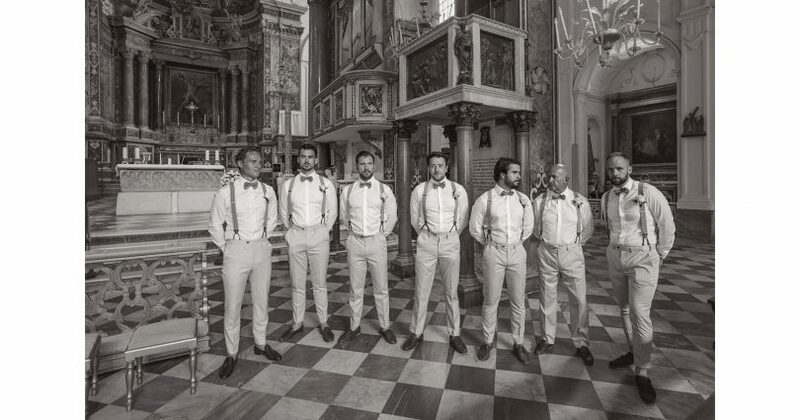 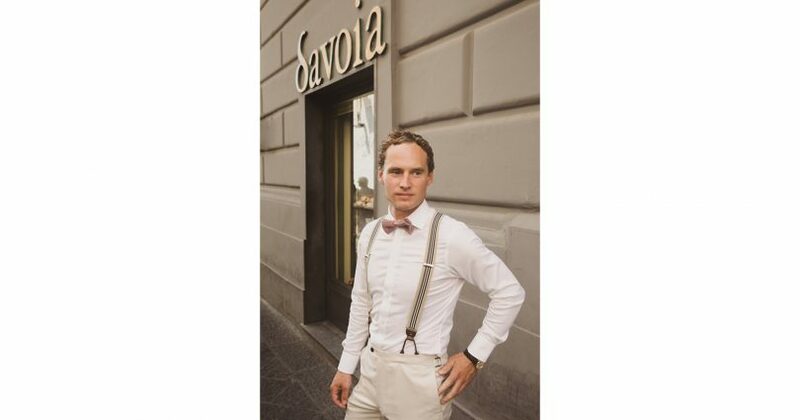 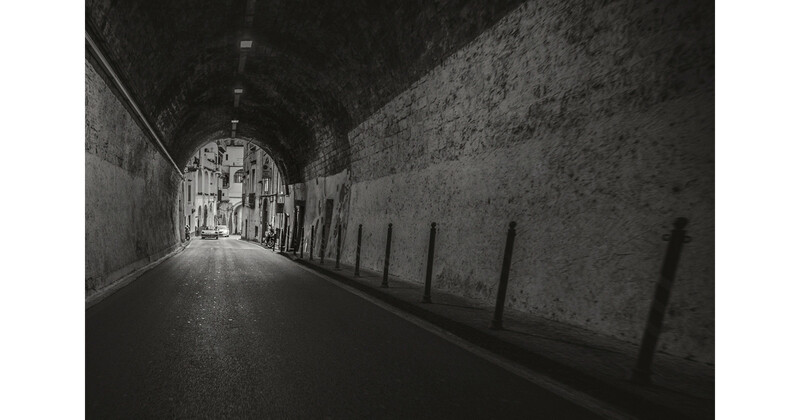 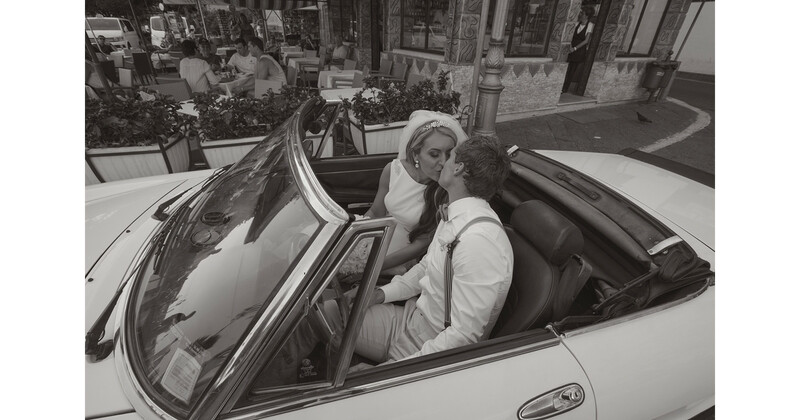 Unusually we warmed up the black and white images to give a little nod to Italian vintage. 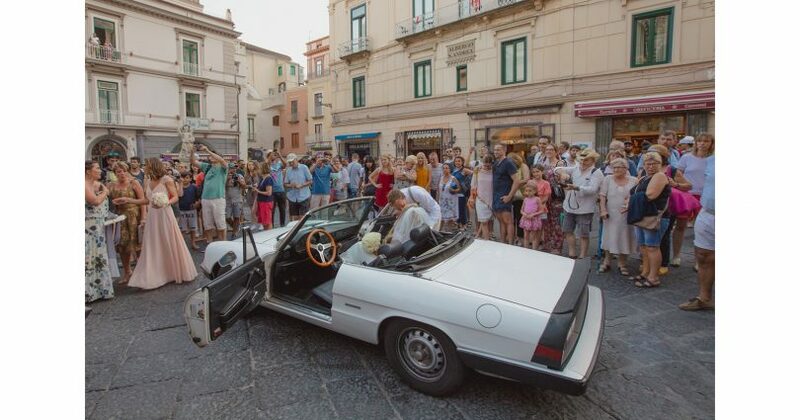 Italy has a way of transporting one back in time. 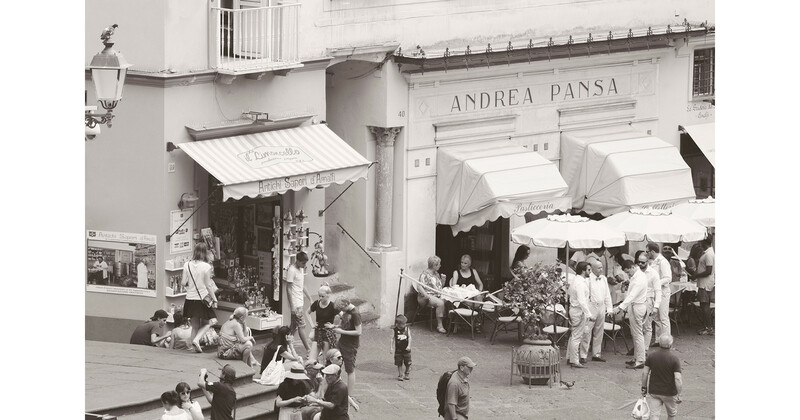 Amalfi is a magical seaside village in South Italy, in the heart of the Amalfi Coast. 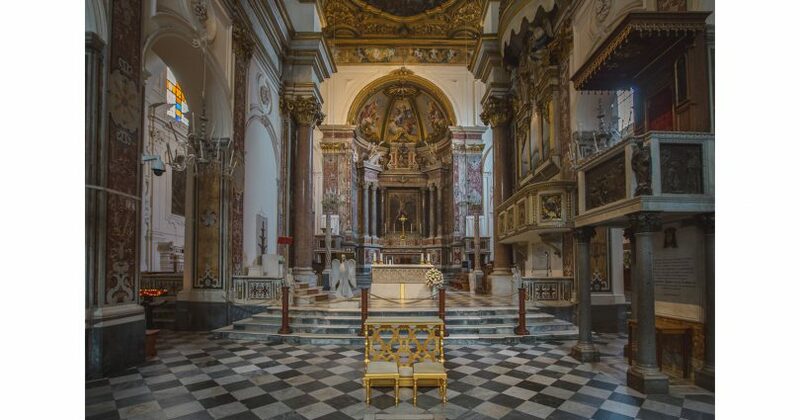 A place where time stands still. 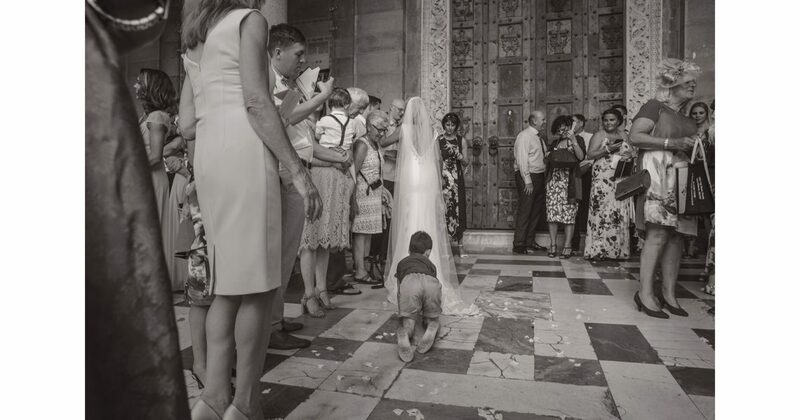 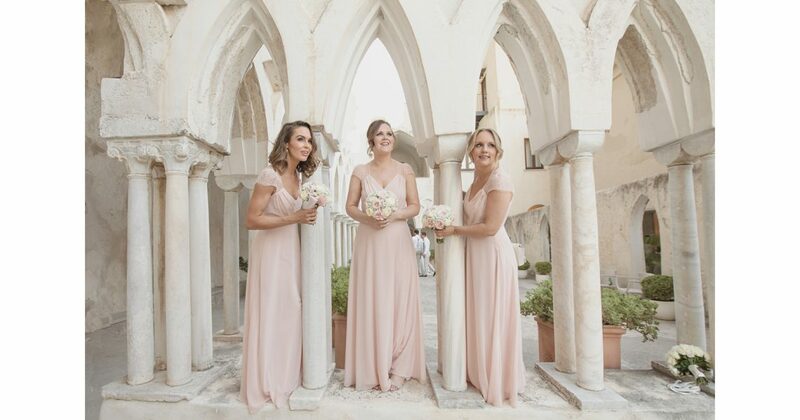 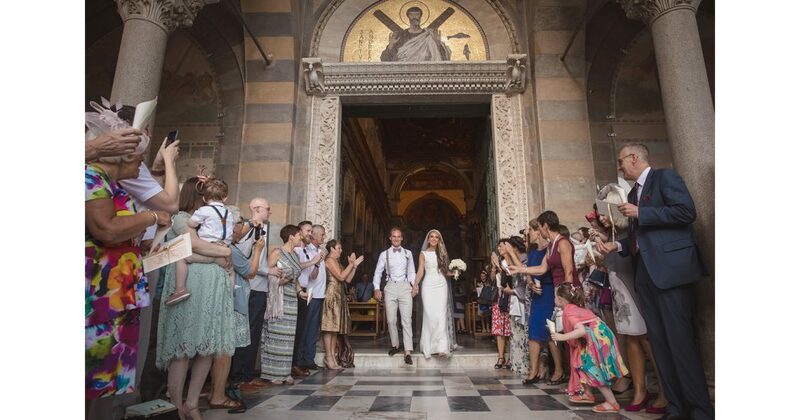 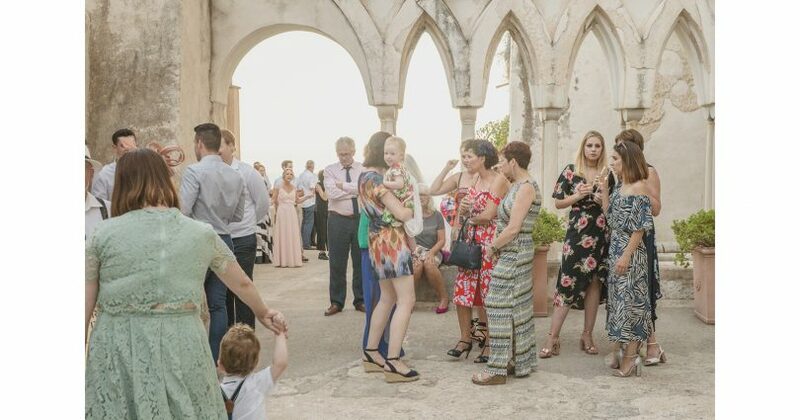 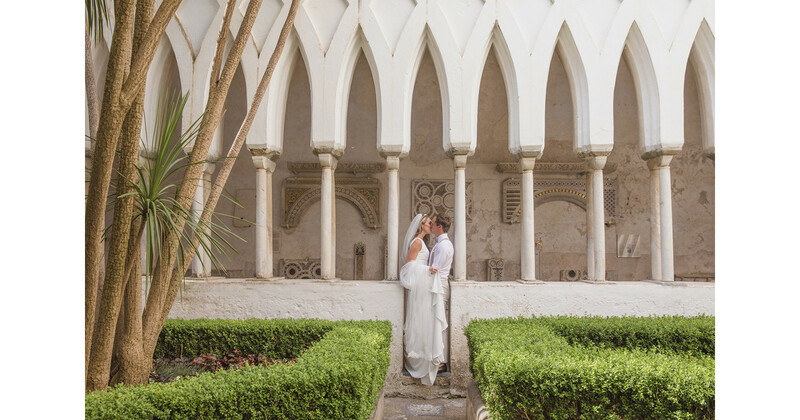 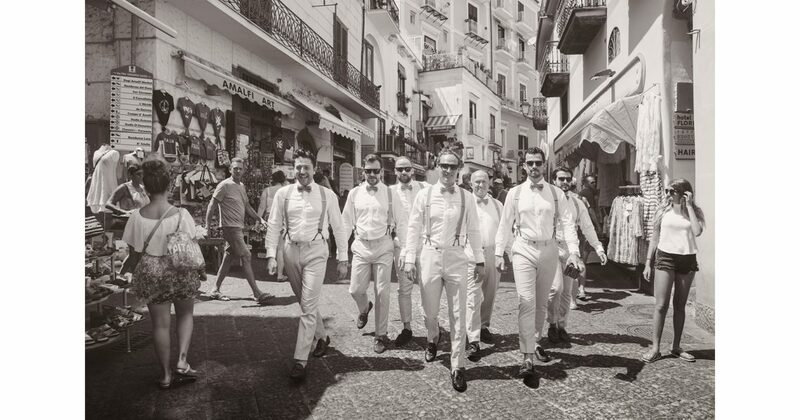 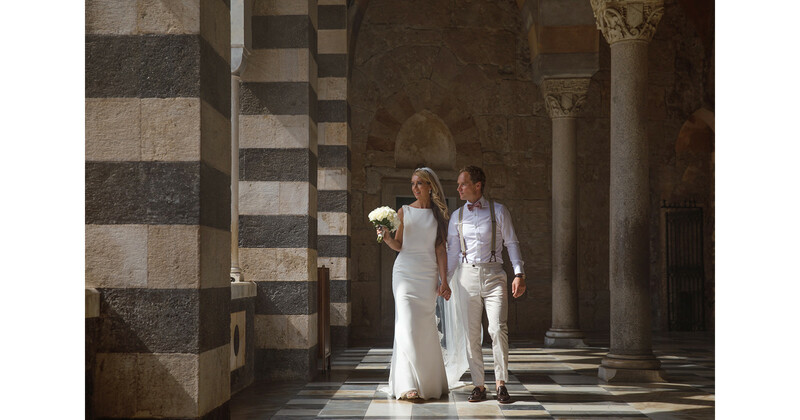 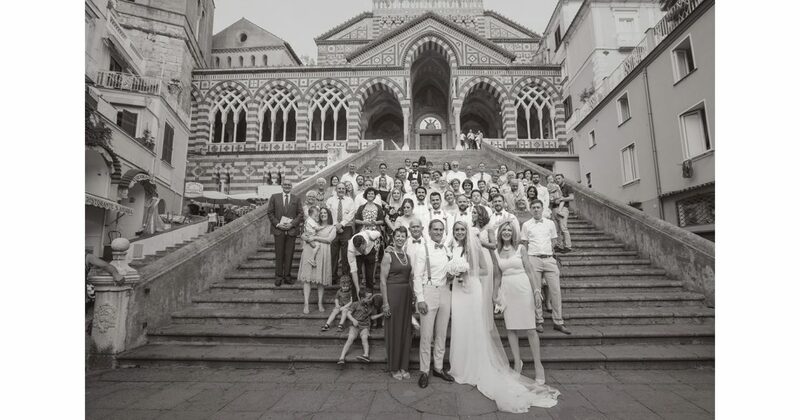 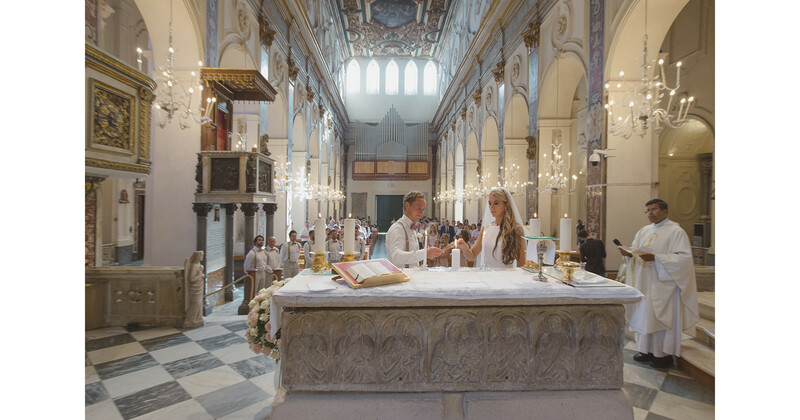 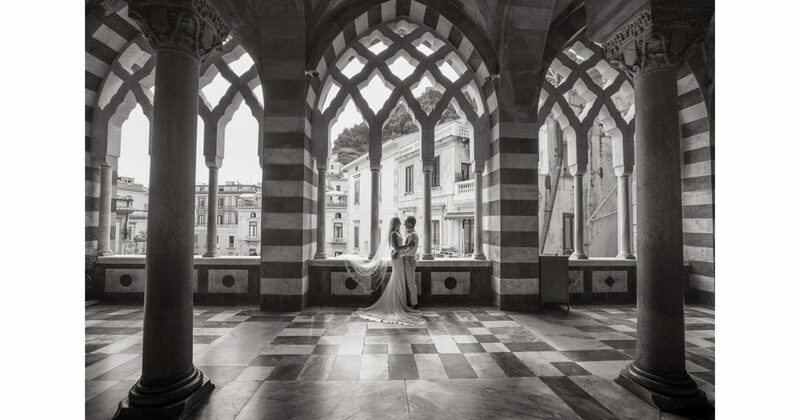 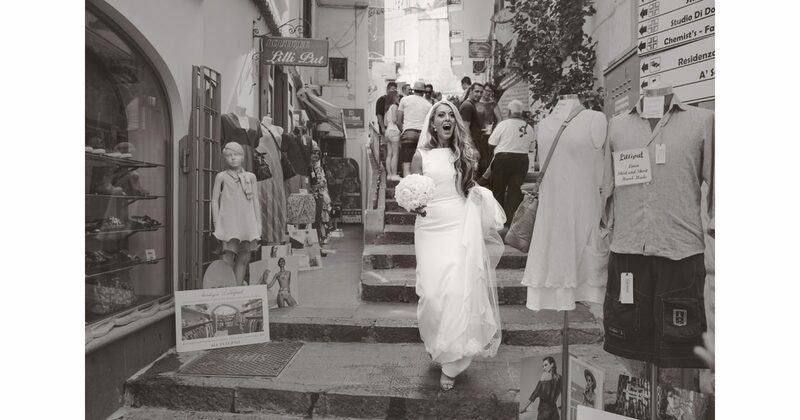 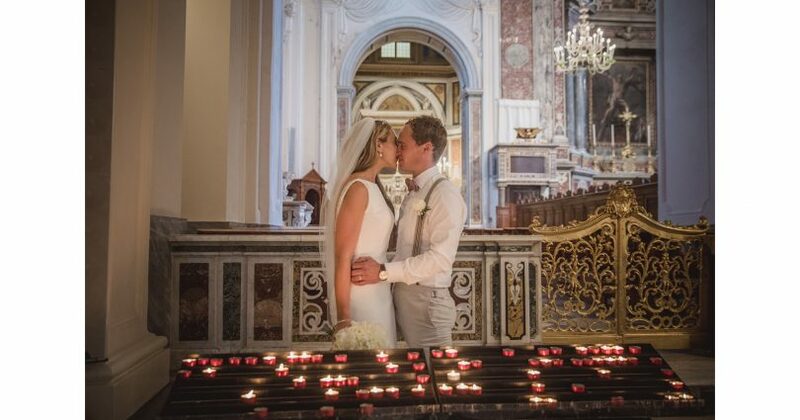 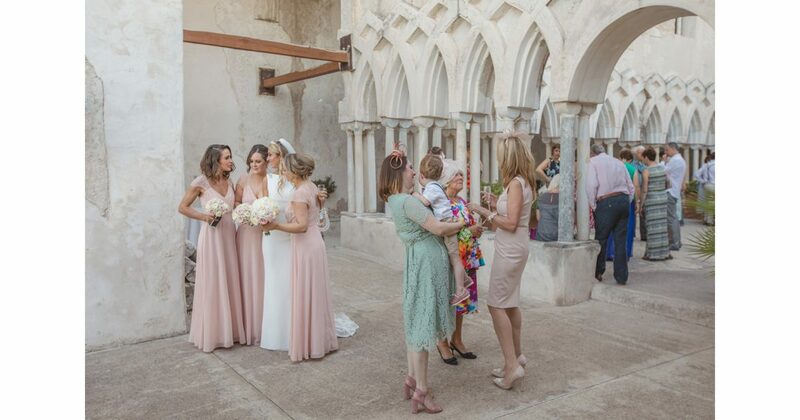 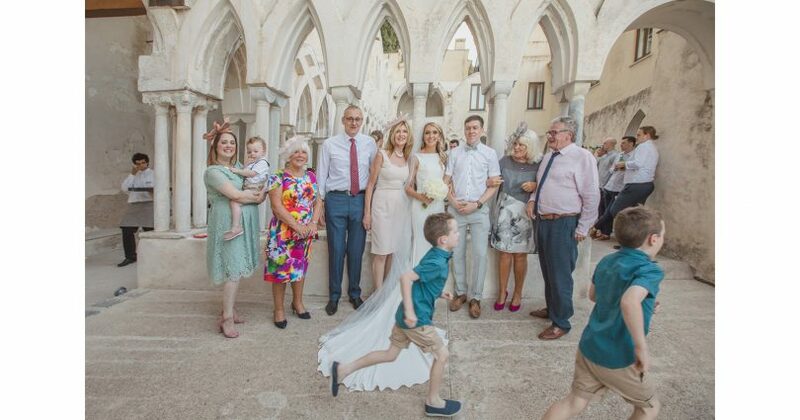 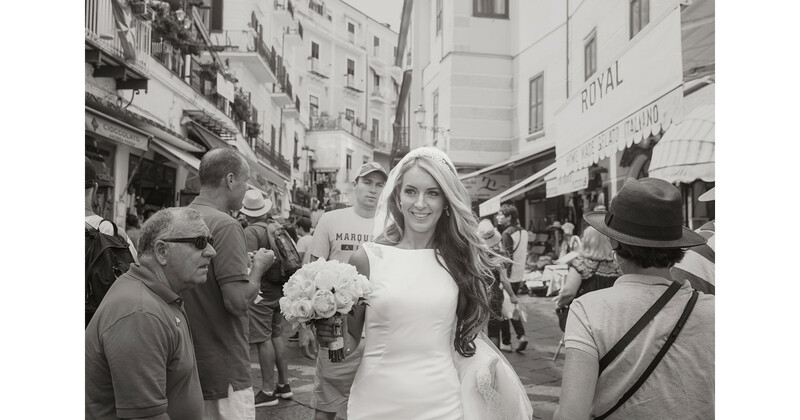 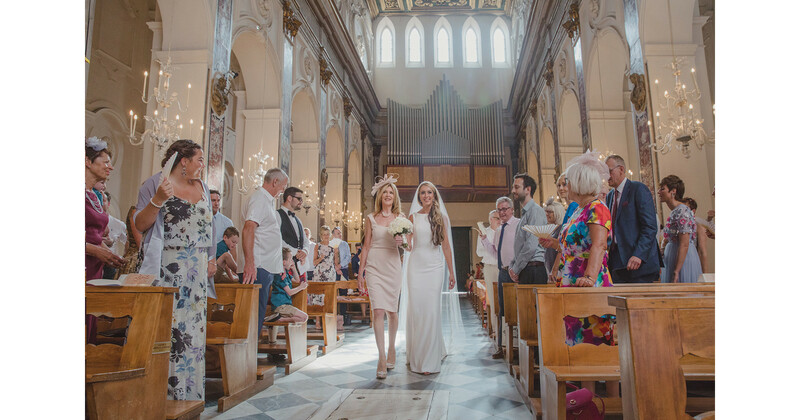 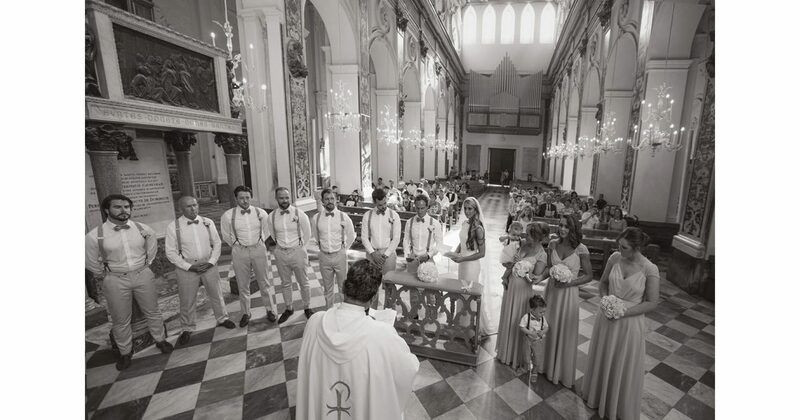 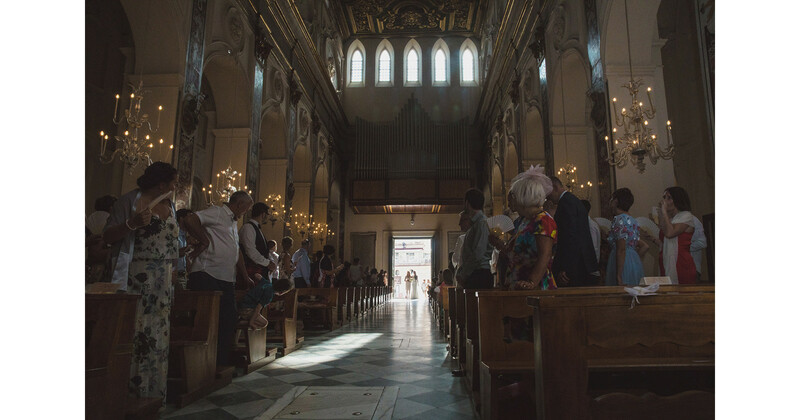 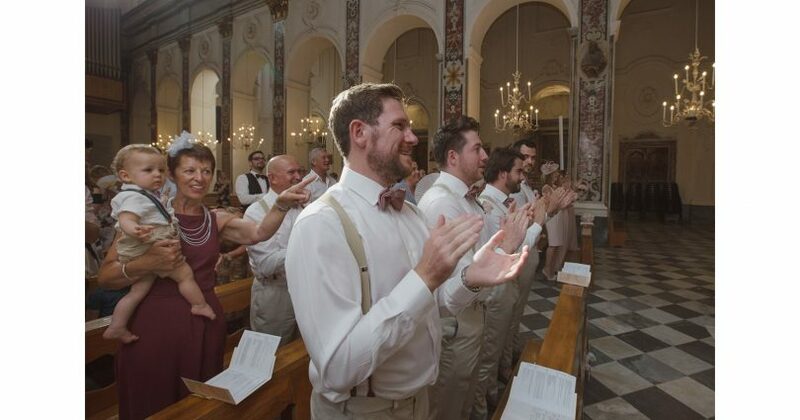 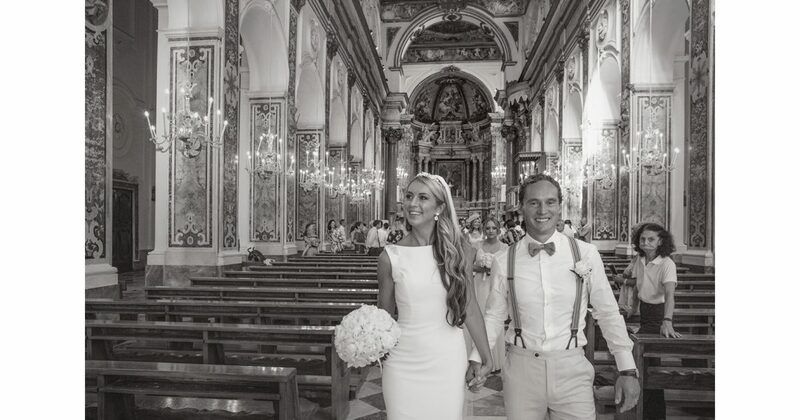 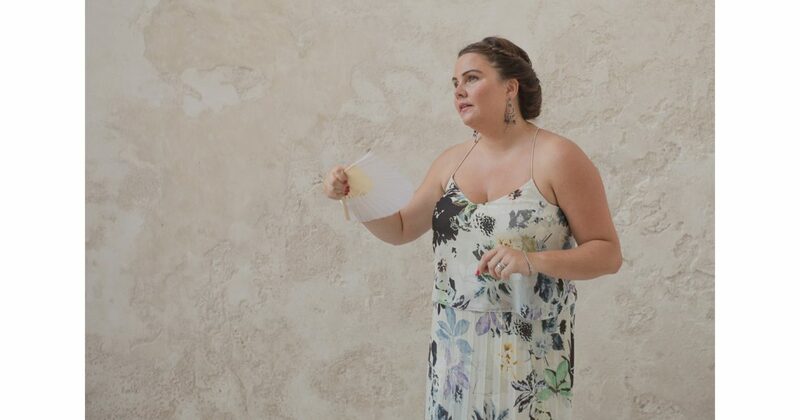 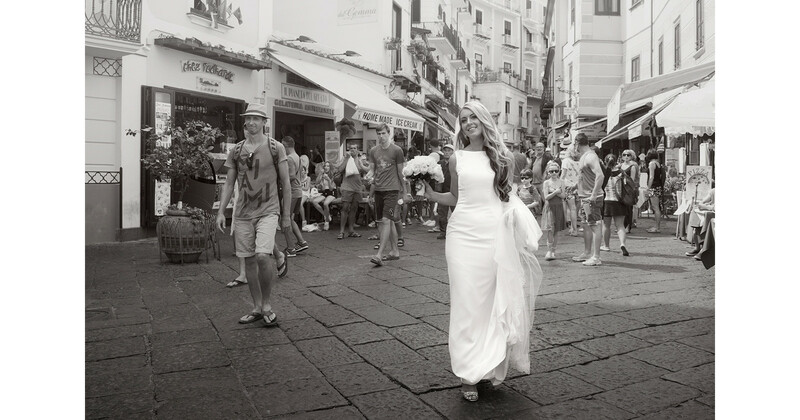 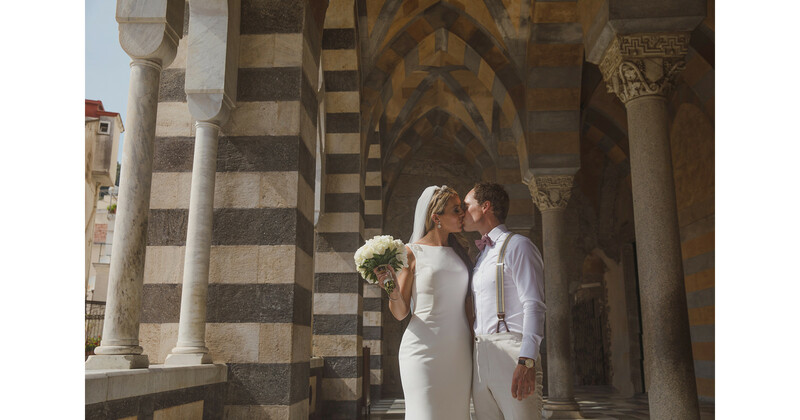 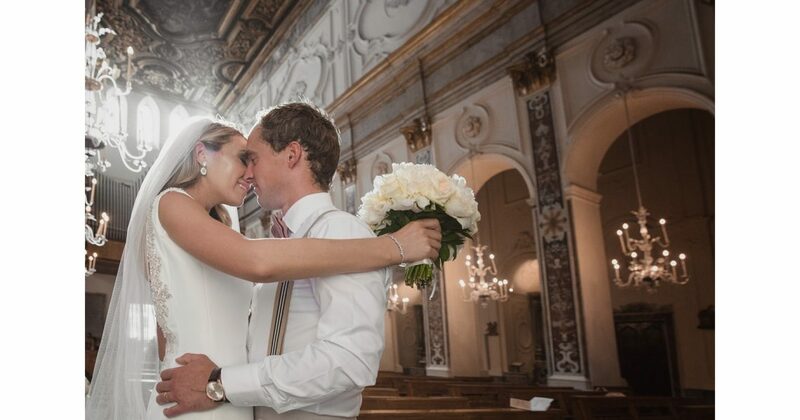 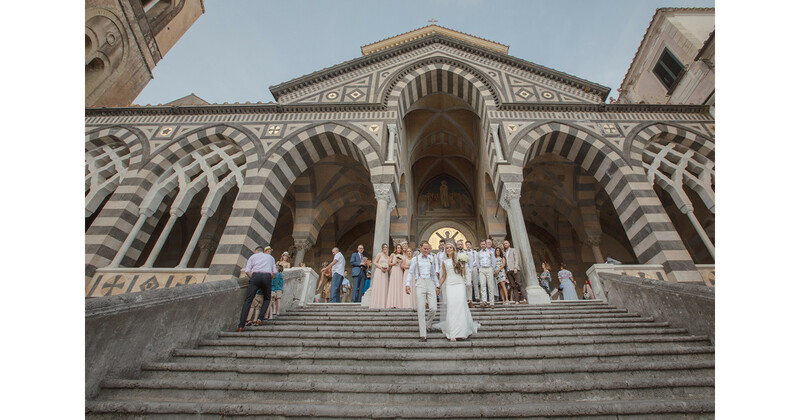 The ceremony was held in the grand Amalfi Duomo -a striking catholic church, hosting both local and destination weddings, right in the centre of Amalfi’s main piazza. 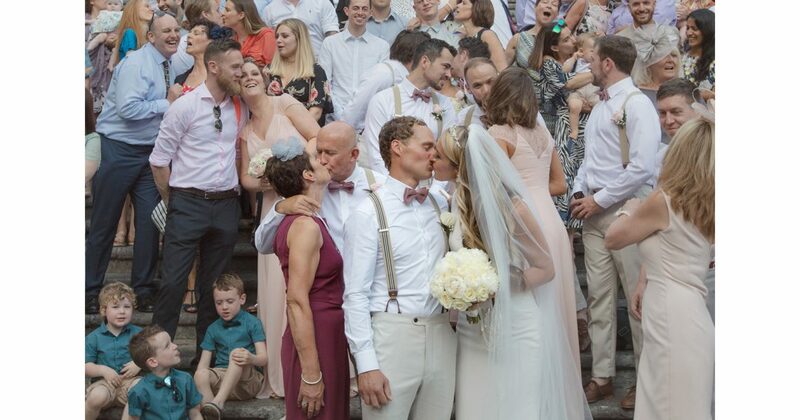 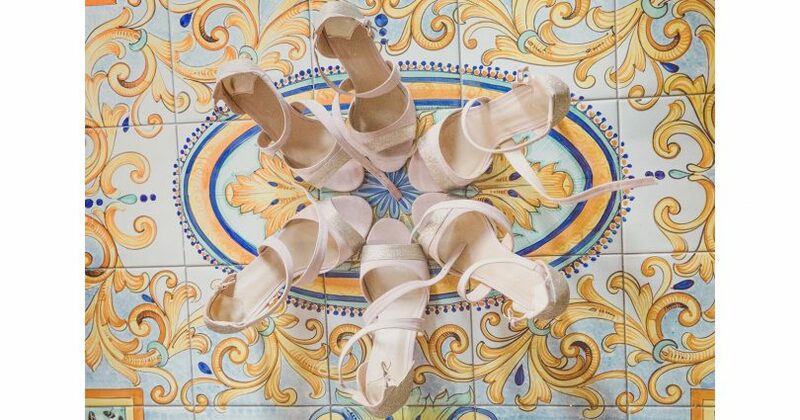 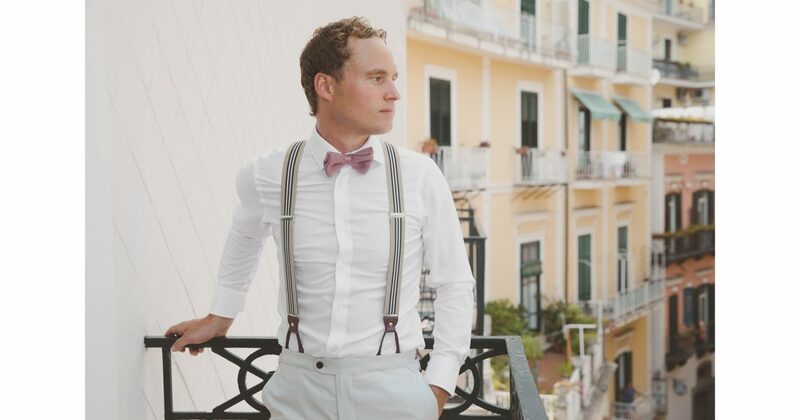 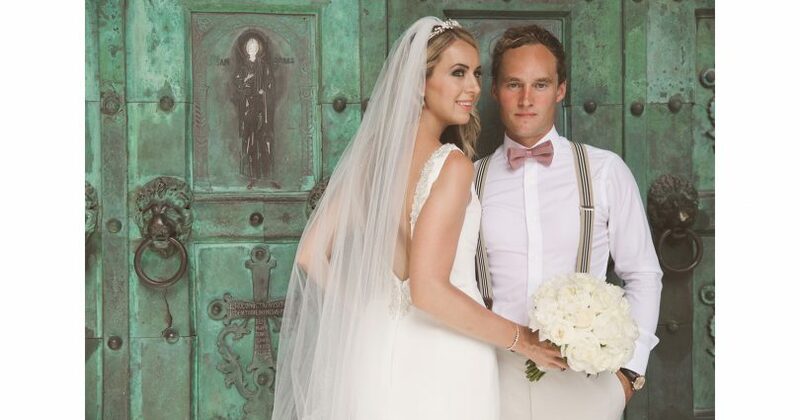 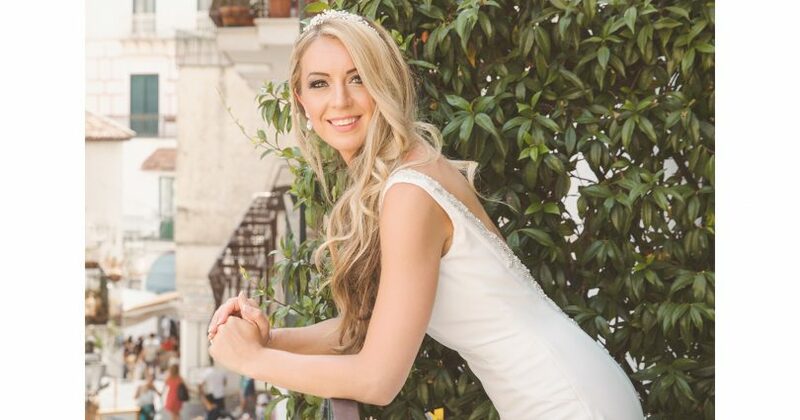 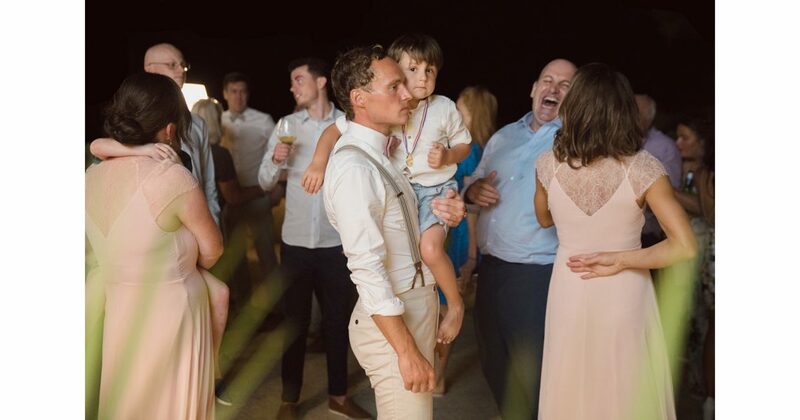 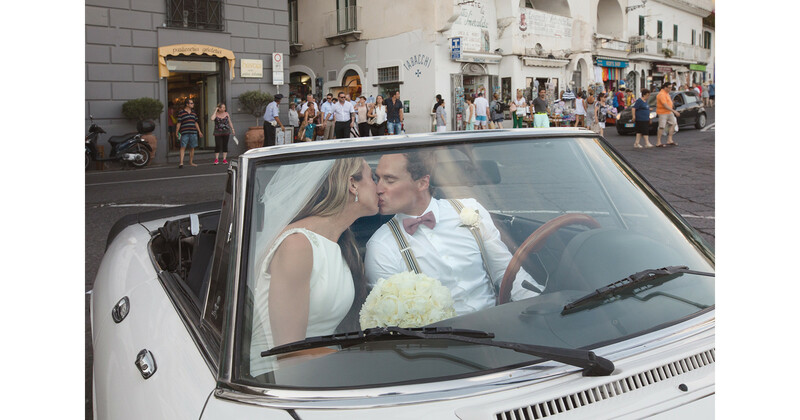 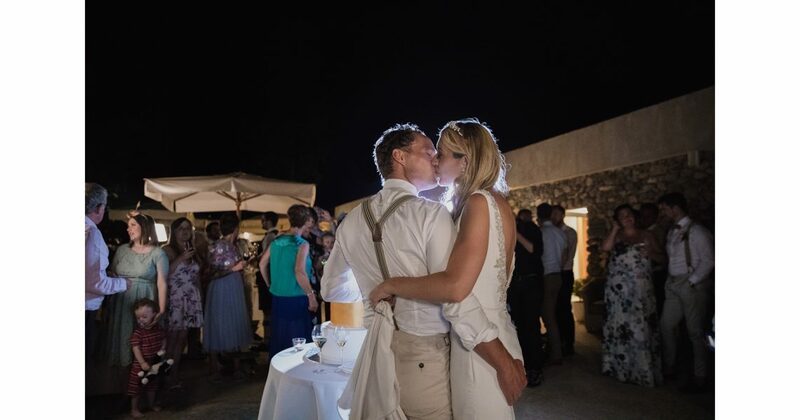 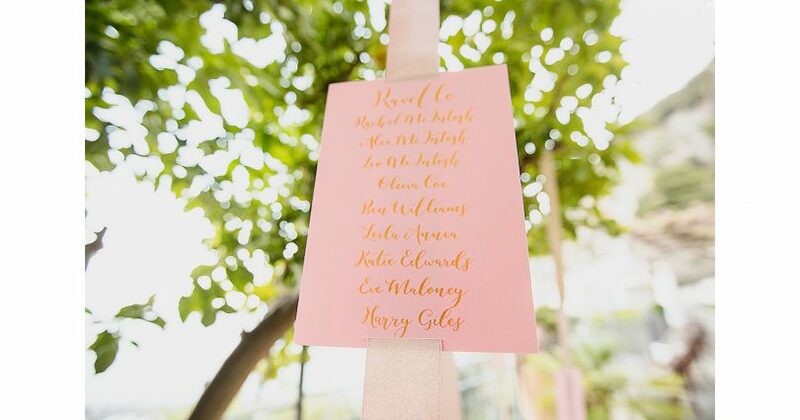 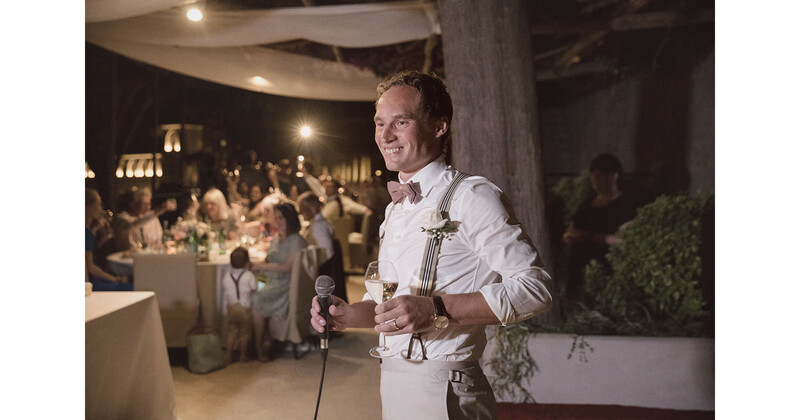 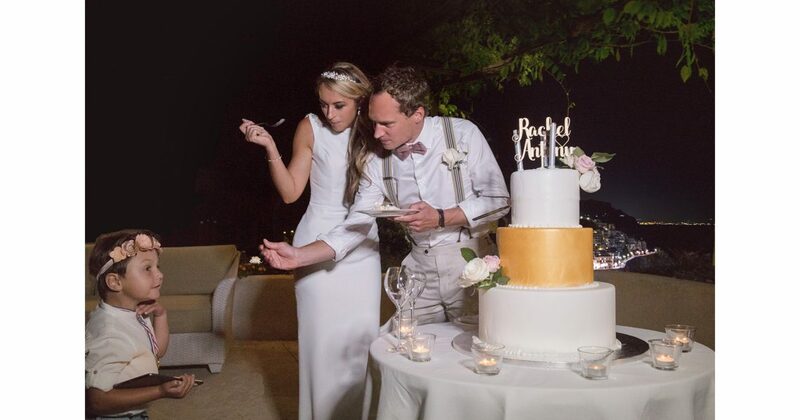 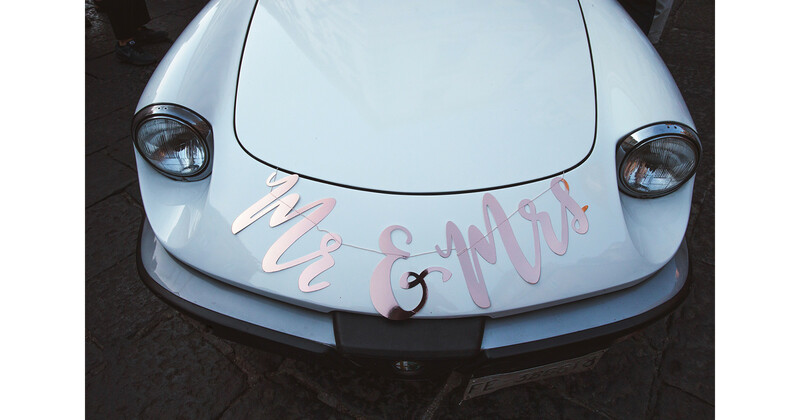 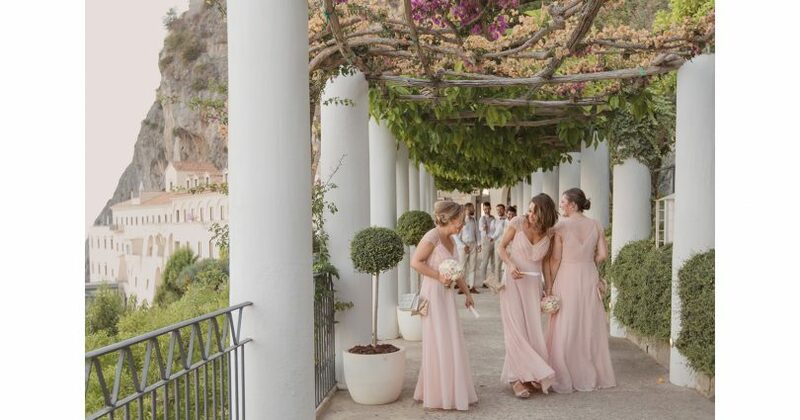 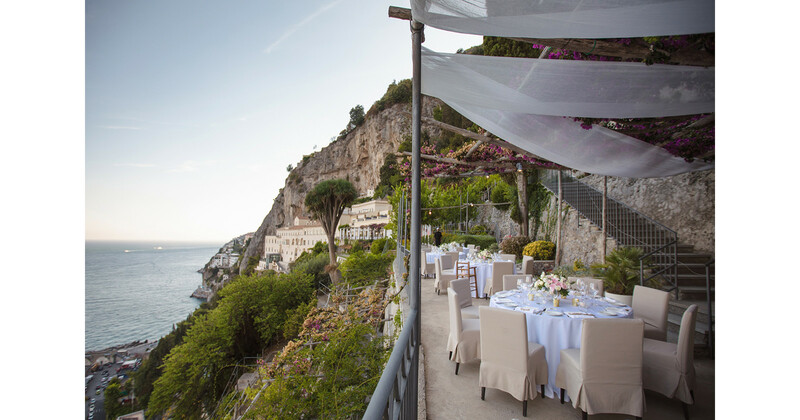 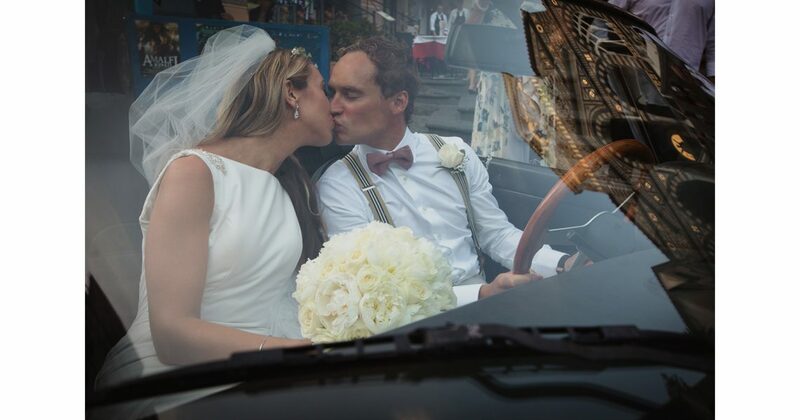 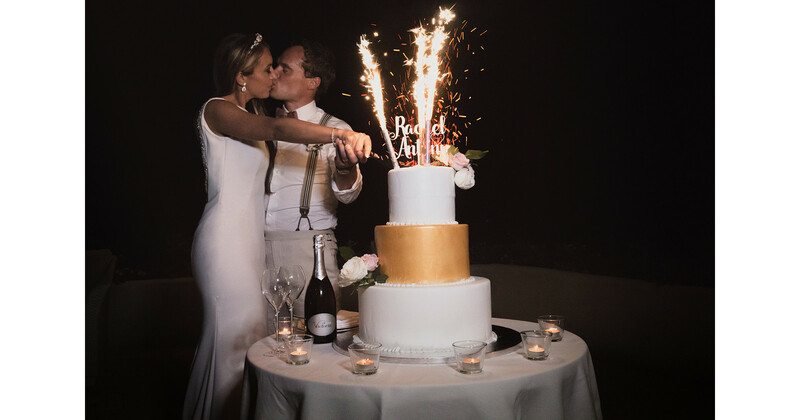 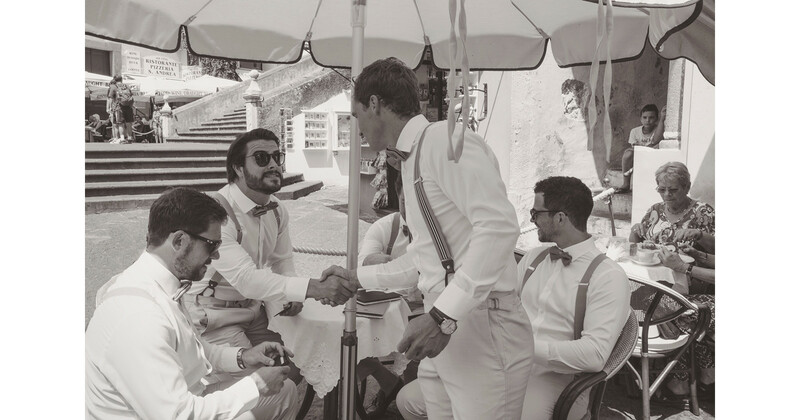 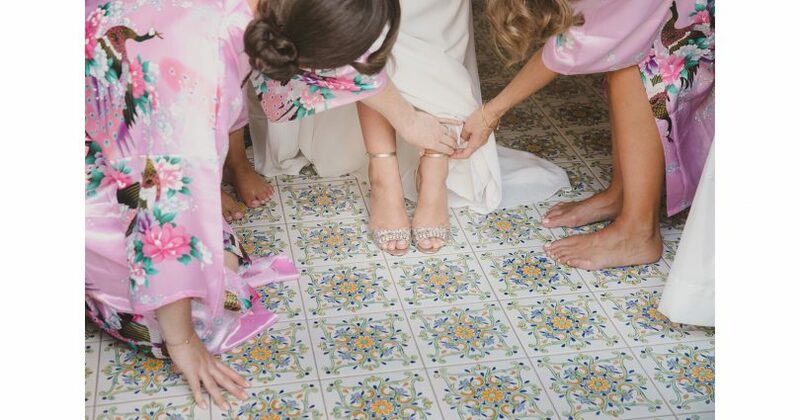 The bride and groom, happily in their vintage Alfa Romeo Wedding Car, lead their wedding party and guests high above Amalfi to the magnificent terrace of Grand Hotel Convento, graced with chiffon wedding drapes and warm pastel florals.